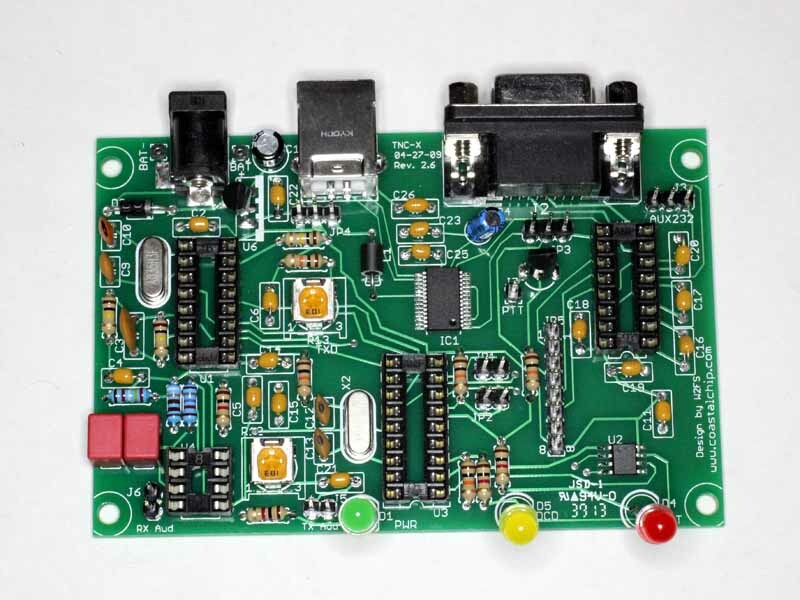 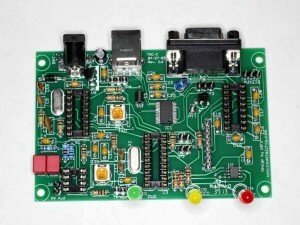 This article documents the build of a TNC-X, a basic KISS only TNC using modern components, including option of an on board USB interface. I recently built a FoxDelta FOXTRAK APRS tracker. 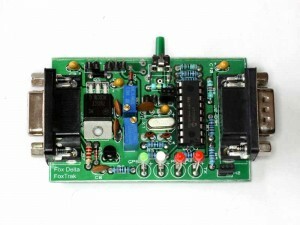 FoxDelta supply the FOXTRAK with firmware by DK7IN, but also recommend APRSTRACKER by PE1RXQ and PE1ICQ.